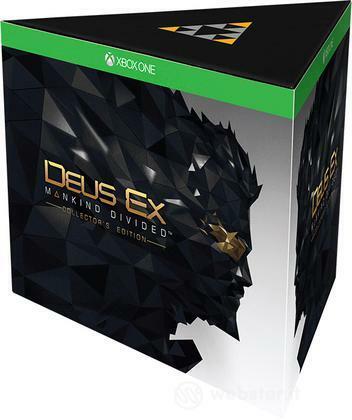 Home | Videogame | Xbox One | Deus Ex: Mankind Divided Coll. Ed. Titolo: Deus Ex: Mankind Divided Coll. Ed.